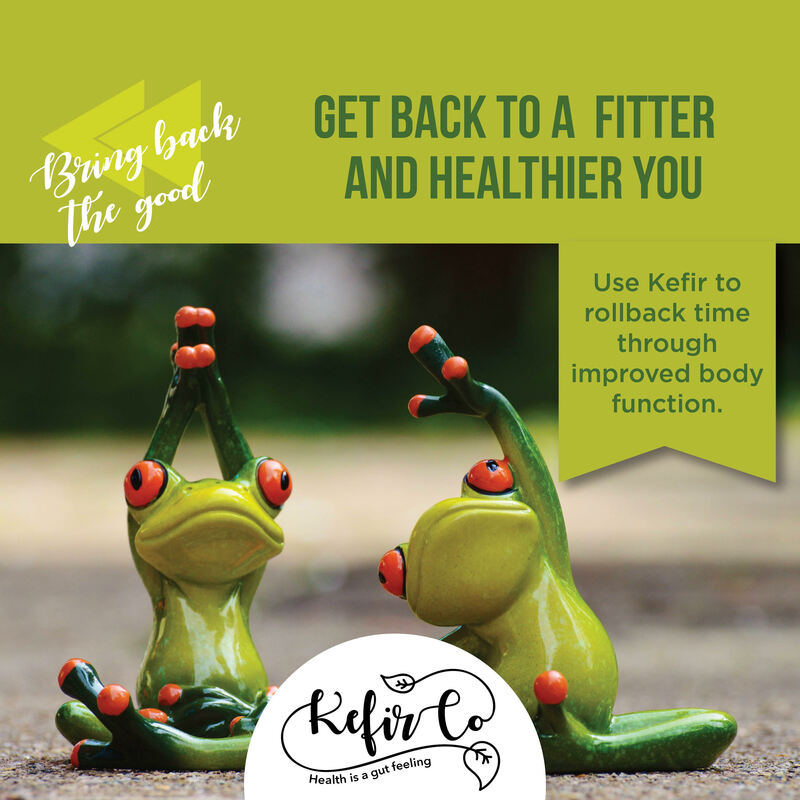 Kefir Co | The best probiotic drink for your family Having it with the family ensures everyone gets their dose of daily probiotics. So go on make health a habit! Order sample today for 100 rupees only. For subscription, please contact +91 9810475056.